Waikiki has some of the hottest nightclubs in town! 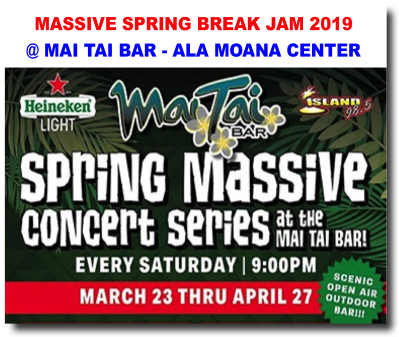 If you're looking for a fun night out in Waikiki with your friends, browse through our listing of nightlife happenings, put on your dancing shoes and head out for a night of dancing, drinking and lots of fun! 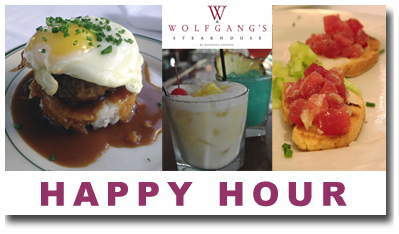 popular Happy Hour - called "Cocktails on Kalakaua" - from 4:00~6:30 p.m. to 11:00 a.m.~6:30 p.m. daily, in the bar area, only. 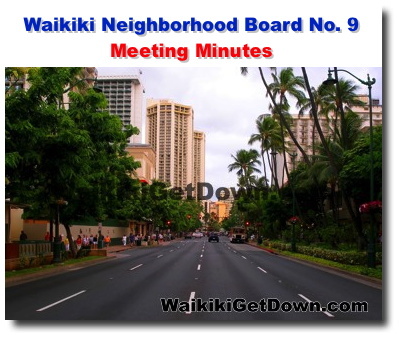 Looking for parking in the Waikiki area? 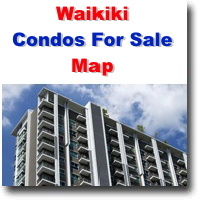 View our extensive listing of public and private parking locations, garages, facilities in Waikiki. Martin & MacArthur is Hawaii's premier retailer specializing in innovative personal accessories and home furnishings made with Koa wood, by the finest craftsmen in Hawaii. 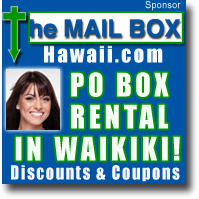 Waikiki PO mailbox postal rental services in the Honolulu, Ala Moana, Waikiki, McCully Hawaii Area. 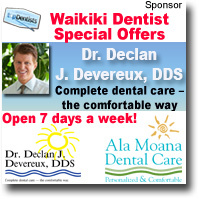 Save money on your dental care in the Waikiki, Honolulu area. Schedule an FREE Honolulu dentist appointment and get valuable offers. Waikiki, Hawaii has an impressive selection of restaurants and food places. 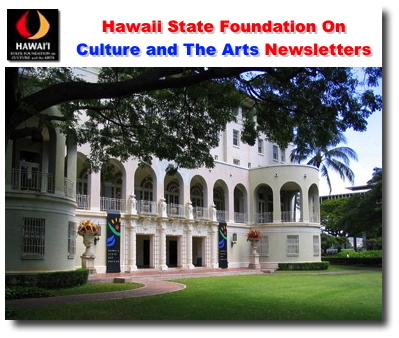 Waikiki reveals itself to be a melting pot of great flavors and cuisine from various cultures. 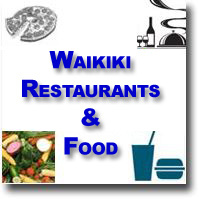 View detailed list of Waikiki, Hawaii restaurants and food locations. 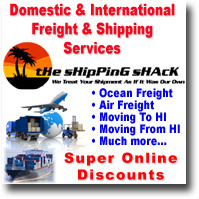 Free stuff from Waikiki, Hawaii merchants, business and organizations! 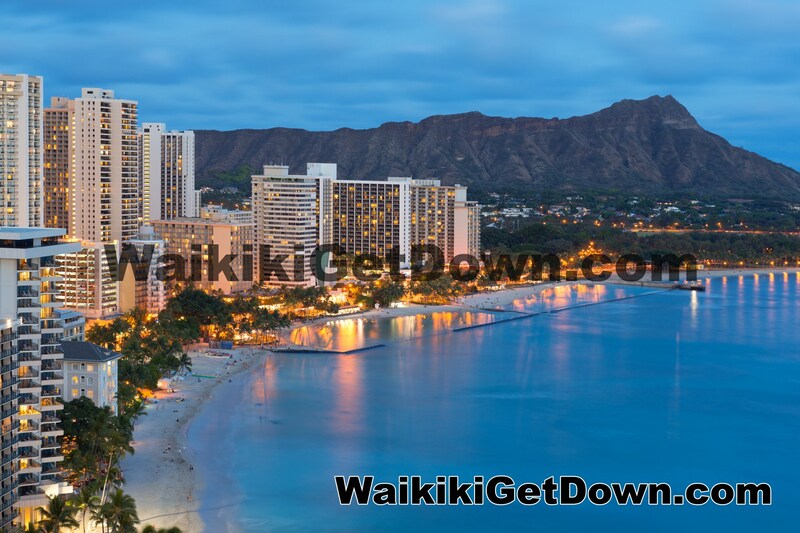 We have now populated our website with over 100+ featured sections... all about Waikiki! 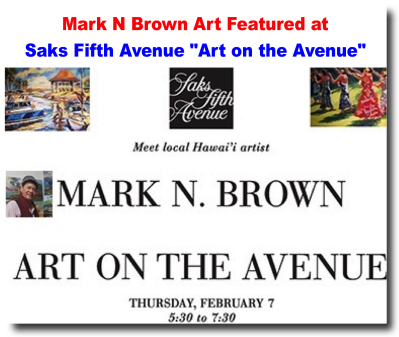 As you walk around Waikiki's main and side streets, you'll discover that apart from shopping and dining, this community has lots of quaint art galleries, displays and crafters that sell quality Hawaiiana and signature crafts. 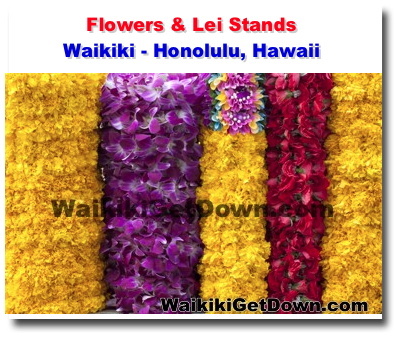 Plant vendors and shows can also be found in Waikiki where you can find great tropical plants for your hotel or home. 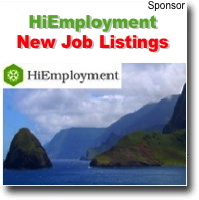 Check out our listing. 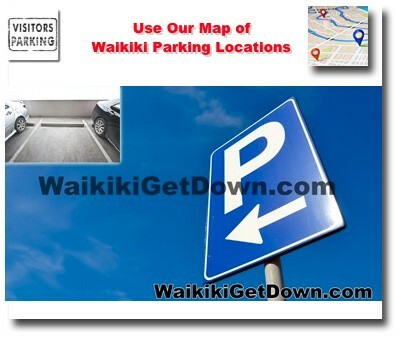 To help make your stay more convenient, we now have a dedicated page and map to help you find the best parking locations in Waikiki. From mall parking to parking garages, our map can help you locate one that's closest to where you are going. 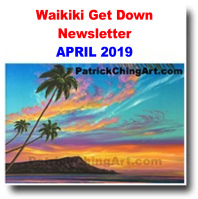 Waikiki may be popular for it's lovely beaches and great restaurants and shopping destinations but there's so much more to do here. 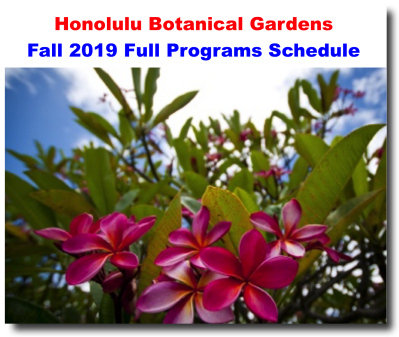 To help you explore this city better, we've launched our Featured Pages with a variety of categories of activities and merchants you can find in Waikiki. Waikiki Beach Activities Post It Harlem Shake at Duke's Lagoon. We deliver the experience - Waikiki Beach Activities (WBA)" Our name says it all. Since the late 80's WBA has grown to be one of the largest beach services in Waikiki. Our home is in the Hilton Hawaiian Village Beach Resort & Spa, the largest beach resort in the Pacific and it is truly a village on the beach that is the home of Duke Paoa Kahanamoku, the father of International Surfing and the Official Ambassador of Aloha. For a late-night snack, try one of these Waikiki restaurants that are open late. 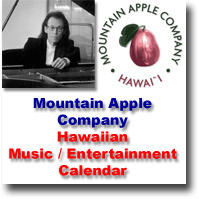 A free family-friendly website for the Waikiki - Honolulu, Hawaii community by MacBusiness Consulting / Ernest Abrams. Hawaiian Gold Jewelry Discount 40% Sale Off Entire Website! 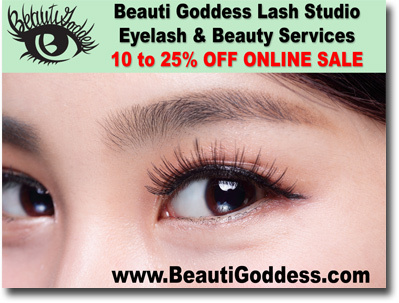 Hawaiian Gold Jewelry Discount Sale Off Entire Website! Why do I need to flush my Power Steering Fluid? Power steering flush services provide the great benefits. Watch video to learn more. Video commercial on the advantages of Perfect Tee plastic golf tee. With the Perfect Tee, plastic golf tee, you can hit Straighter, more accurate, and longer drives!